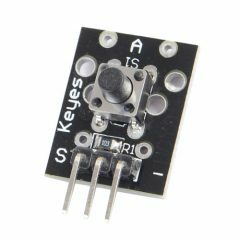 Arduino Key Switch Module Keyes KY-004 is a push button that will output a high signal when pressed. 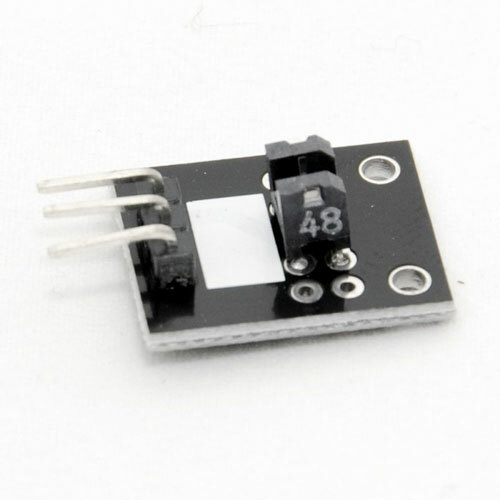 The module consists of a FZ1713 tactile push button switch and a resistor. Compatible with popular electronics platforms like Arduino, Raspberry Pi and Esp8266. Connect the power line (middle) and ground to +5V and GND respectively. Connect signal (S) to pin 3 on the arduino. 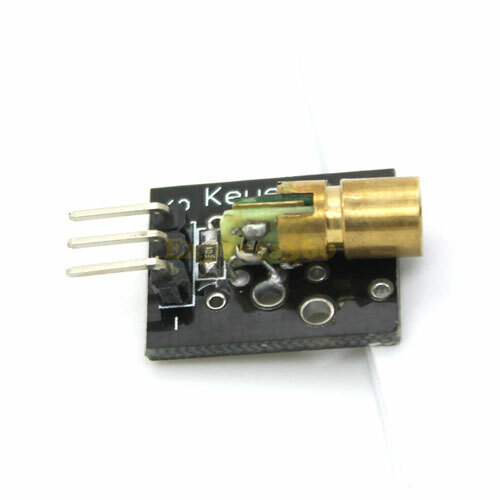 The following sketch will turn on Arduino's pin 13 LED when the button on KY-004 is pressed. Fritzing Part: KY-004 Key Switch Module.